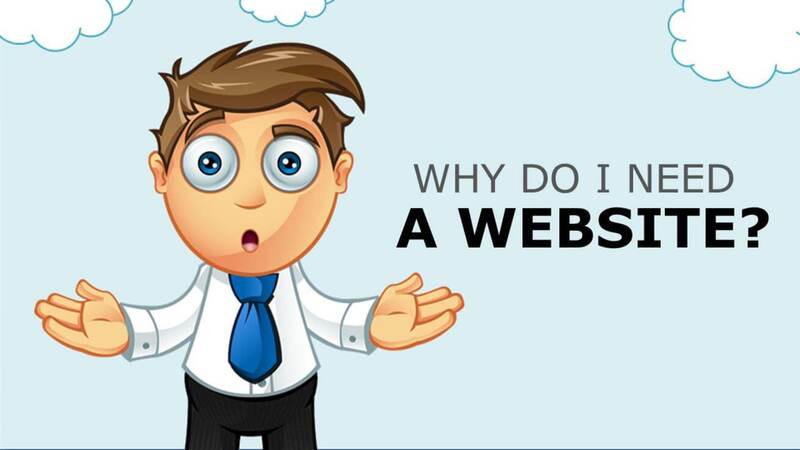 It’s natural to have questions and concerns about setting up a website. Cost is a common one. Beyond an up-front fee to design the website, the ongoing costs can be minimal when working with us at Ritan360 Technologies. And considering the long-term benefits a website will provide, the cost to design a good website should be well worth it. It’s like paying it forward. Need to talk to us? Call us 08069517490 | View our Portfolio | Get a Free Quote.